We have a worthy new Mexican Restaurant in Guiyang. 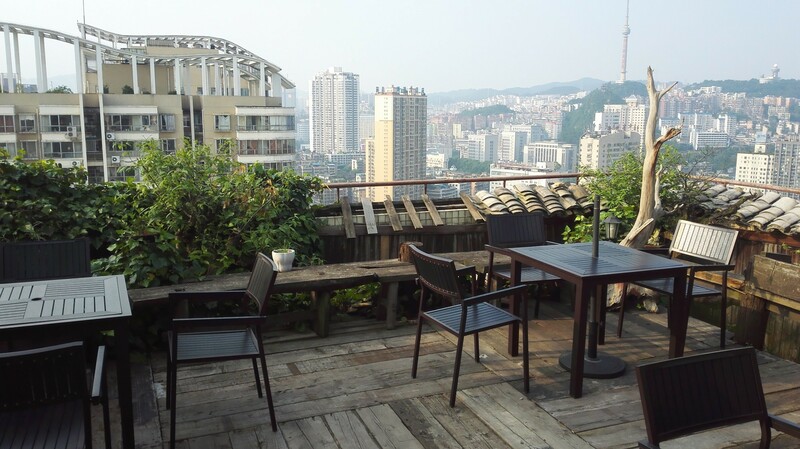 It is located at the Daximen bus station on Zhongshan Xi Lu. Enter next to the Pizza Hut. Go to the fourth floor of this building. Go to the Da Xi Men bus station and the development is right beside the Pizza Hut on the corner.There is a walking street that kind of looks like Grand Central Station inside. The restaurant is on the fourth floor. The burrito is very generous, with a 50 rmb price that gives you enough food for two people. The tacos are also good, but not as filling as the burrito. It is recommended that you taste the sauces for the best selection. The actual Guizhou sauces might be the best choice for pepper. Mexican food in Guiyang is a welcome change of pace. Easy to see from hallway. The bill for tacos and burrito. 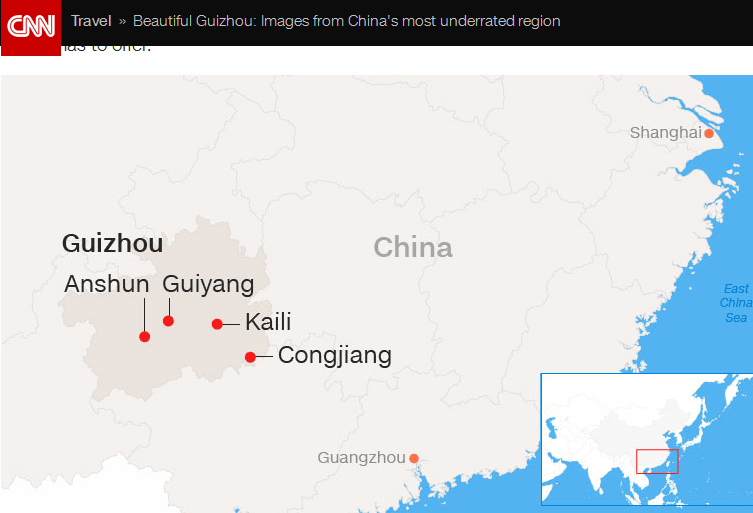 In ongoing coverage of Guizhou, CNN discusses “How to eat like a local in Guizhou”. 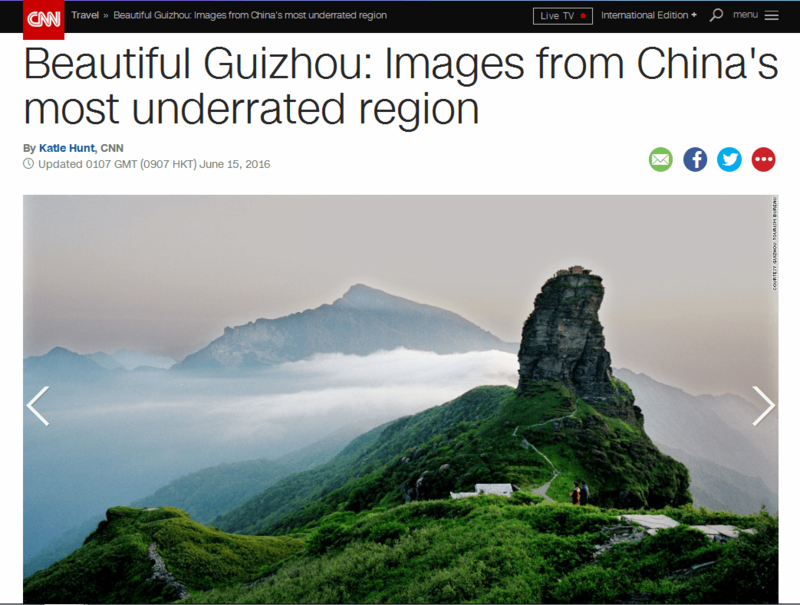 “(CNN) Home to sheer limestone peaks, dramatic gorges and cascading waterfalls, Guizhou is a mountainous and largely undiscovered province in southwestern China. Guizhou is isolated by mountains and was a preferred retreat of Mao during the Long March, and the defence industry during WWII. Difficulty of transportation protected Guizhou from enemies, and development. Aggressive transportation construction including trains, highways, and airports has connected Guizhou to the outside world. Those of us visiting Guizhou over the last fifteen years have seen massive changes in development, but the rural minority villages and landscapes are still a large part of this culture. The Arduino project puts low cost advanced technology in the hands of children and their curious adult friends. These are literally PLCs, Programable Logic Controllers that are used to make lego toys work or model trains. The same principles are applied in advanced technology systems. Guizhou recently hosted the “Big Data Valley” concept at a Big Data Conference. Guizhou is pushing technology and this project is intended to help begin the education process. Chishui is located in the extreme north of Guizhou Province. It has beautiful bamboo forests, rivers, mountains and waterfalls. The helicopter ride cost 400 rmb to 1200 rmb per person and is unlike any other tours in China. The helicopter can take three passengers at a time. Tours can last from five minutes to more than twenty minutes. Chishui is shown in the video, but tours are available in three other beautiful locations in Guizhou . . . Libo, Huanguo Shu Waterfall, and Du Shan. For further information call Robin at 15597701004 or send an email to 247819328@qq.com. You can also contact tourguizhou@gmail.com . My housemate’s baby has arrived. I just talked to the father, and the kid made his first appearance at 8:20 AM this morning (June 3, 2016), about five or six hours after letting everybody know that he was ready for the world. (Mother went into labor at between 2 and 3 AM). He’s a boy. So I asked for the husband’s phone number, just in case, and she said that he wouldn’t understand me anyway, but she gave me the number. So this morning at 3 AM I hear some rustling around, doors opening, etc. She says, “Maybe we will go to the hospital.”, “Anything I can do?”, “No. My husband is getting the car.” I told them not to worry, I will make sure that all the doors are locked . . . I am very attached to this couple. So how long do I have to wait before I call the husband for an update? So what do you say to somebody who is waiting . . . especially if they don’t speak English? Sheesh ! Hopefully everything will come out OK and I’ll get good news in due course. The Department of State encourages all U.S. citizens overseas to vote, and offers non-partisan assistance online and through our embassies and consulates around the world. U.S. citizens can now request their blank ballots electronically. Depending on your state or county, you can get your ballot by email, fax, or internet download. To start, U.S. citizens should go to www.FVAP.gov to fill out a new Federal Post Card Applications (FPCA). Even U.S. citizens who are already registered to vote or who have voted in previous elections should complete new FPCAs in 2012 to ensure they receive their ballot via the fastest delivery method possible. The registration process for overseas voters has changed in many states this election cycle. Deadlines and eligibility rules for voting in state and local elections vary by state and are rapidly approaching, with some deadlines less than a month away. Additional information about absentee voting for U.S. citizens abroad can be found online at www.FVAP.gov or travel.state.gov. The State Department’s Bureau of Consular Affairs will be available live during a twitter Q&A with @TravelGov on August 28 at 9 a.m. EDT to answer questions about how to vote while abroad. Representatives from the Office of Overseas Citizens Services and the Federal Voting Assistance Program will be on hand to answer questions about registering to vote and submitting a ballot from overseas. U.S. Citizens are encouraged to submit questions in advance to @TravelGov, using the hashtag #AskState. Questions may also be tweeted live during the Q&A. This effort supports the Department’s 21st Century Statecraft efforts, complementing traditional foreign policy by harnessing the digital networks and technologies of an interconnected world.